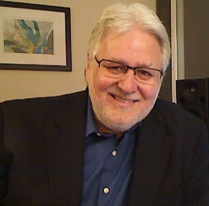 Wayne Shepherd is a veteran radio broadcaster with over 40 years of experience as a programming manager and radio host. Currently, Wayne is the host of several nationally syndicated radio programs, including BOLD STEPS with Mark Jobe, THE PUBLIC SQUARE with David Zanotti, THE WINNING WALK with Ed Young, PARENTING TODAY’S TEENS with Mark Gregston, DESTINED FOR VICTORY with Paul Sheppard, HEALTH, HOPE AND INSPIRATION for Cancer Treatment Centers of America, IN THE STUDIO with Micheal Card, and KNOW THE TRUTH with Philip De Courcy. He also has narrated dozens of audiobooks. For nearly 33 years, Wayne served at Moody Broadcasting in Chicago where, as Broadcast Program Manager, he led the team that created the full service Moody Broadcasting Network, pioneering the creation of satellite-fed programming and news to hundreds of radio stations. During his years at Moody, Wayne hosted MIDDAY CONNECTION, PROCLAIM with Joe Stowell, and OPEN LINE, all award winning programs as recognized by the National Religious Broadcasters. Concurrent with his Moody experience, Wayne also hosted IN THE STUDIO with Michael Card, JOSH McDOWELL RADIO, PROMISE KEEPERS stadium events on radio, THE NATIONALLY BROADCAST CONCERT OF PRAYER, and dozens of radio specials. 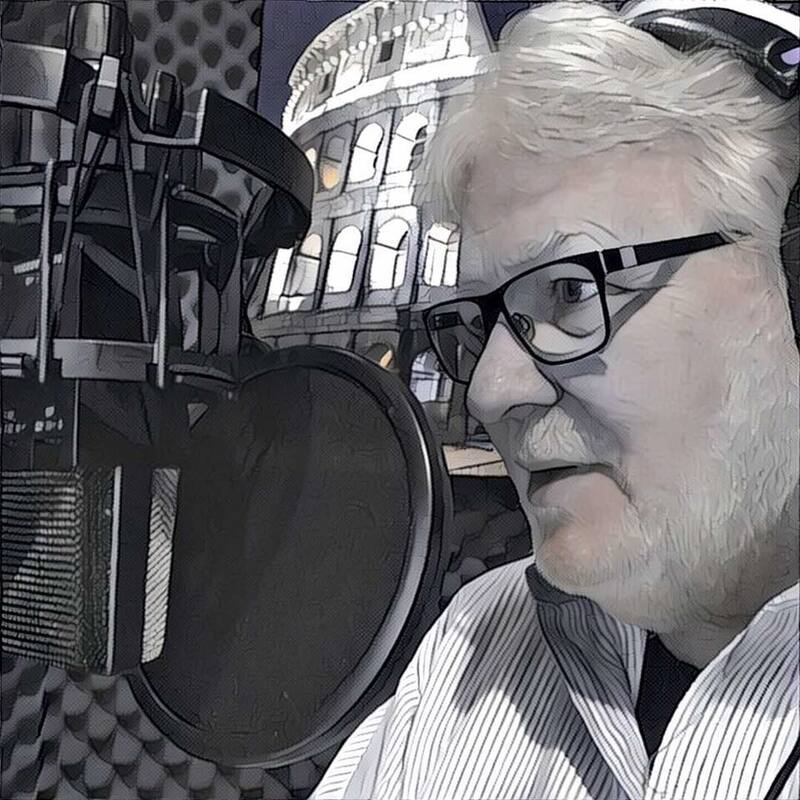 Today, Wayne is the owner of Wayne Shepherd Communications and serves a variety of ministry clients as a radio host, interviewer, VO talent, and consultant. He volunteers his time to serve on two ministry boards: Mission Eurasia (www.Russian-Ministries.org) and Far East Broadcasting Company (www.FEBC.org). He is also a member of the Board of Directors for National Religious Broadcasters. He and his wife, Becky, are the parents of two adult children and make their home in the Western suburbs of Chicago.